The Queensland inquiry has found at least 70 buildings need immediate rectification work. 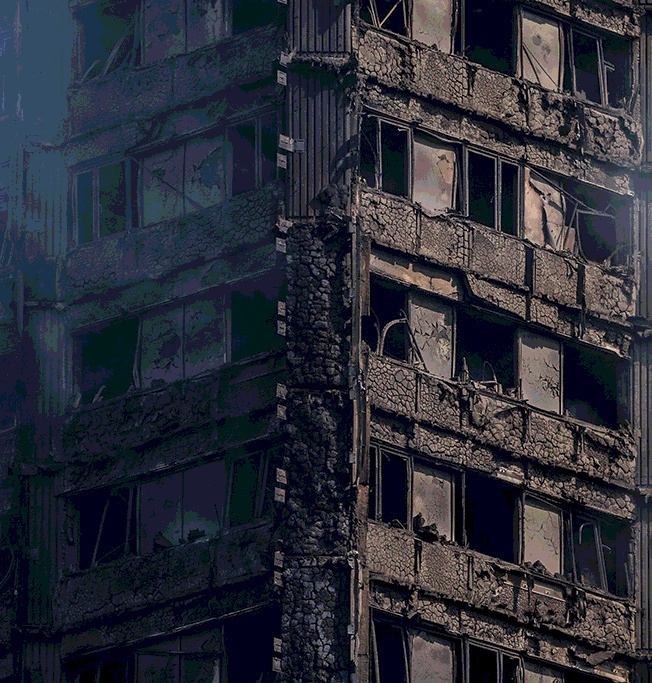 The taskforce was set up in the wake of the 2017 Grenfell disaster, in which 71 people died when a building carrying the aluminium composite panels caught fire. The review outlined millions of dollars worth of rectification work, but Queensland housing and public works minister Mick de Brenni says the government would not put a price on safety. “If there are private buildings that are found to be a risk through this process, then we are prepared to legislate to require rectification if necessary,” he said. The report warned there “may be as many as 12,000 buildings across the state built since the introduction of ACP into Queensland that will need assessment by the building owner, private certifier or other building professional”. Private owners are expected to be asked to remove the cladding, and Mr de Brenni says the government would increase its powers to ensure safety measures are carried out.